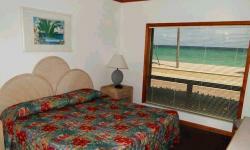 Welcome to Sea Downs Apartments in Hollywood, Florida, United States. Hollywood, Florida has a must- see Beach, located between Miami and Ft. Lauderdale. 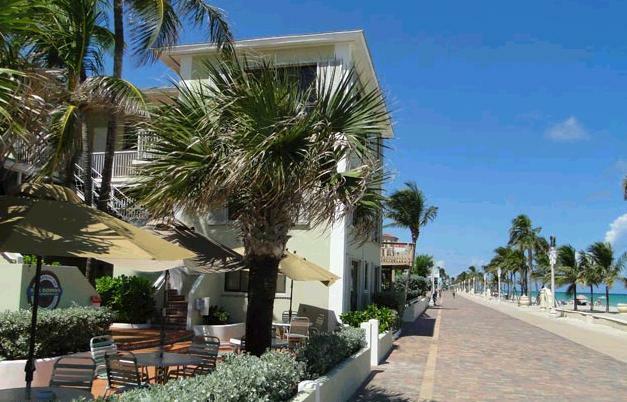 The 3-mile long Hollywood Broadwalk is situated between one of the most beautiful beaches on the Atlantic Ocean and the Intracoastal Waterway. Your hosts, Karl and Claudia Herzog look forward to welcoming you to Sea Downs Apartments in Hollywood, Florida. Watch the sunrise from the comfort of your apartment and discover the beauty of the ever-changing colors and impressions of the Atlantic Ocean. Sea Downs Apartments offer various Apartments ranging in size and rates. 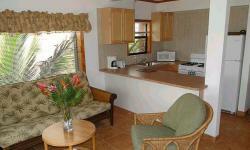 Efficiency Studio (living / bedroom combination fully equipped kitchen, bathroom). 1 - bedroom apartment. 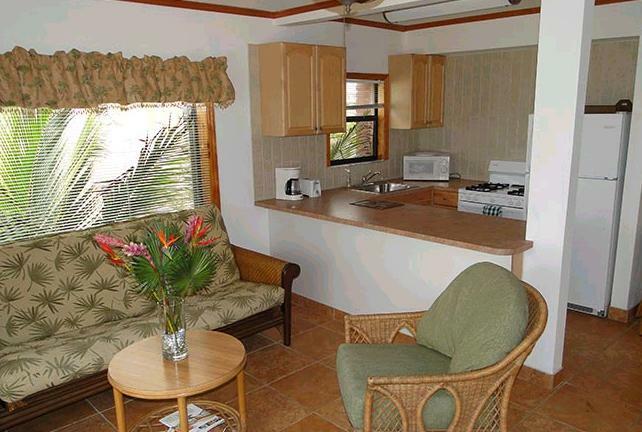 ( one separate bedroom living room with sleeper couch, fully equipped kitchen and bathroom).